A panoramic view of the house in Kailua shortly after Bill finished it. 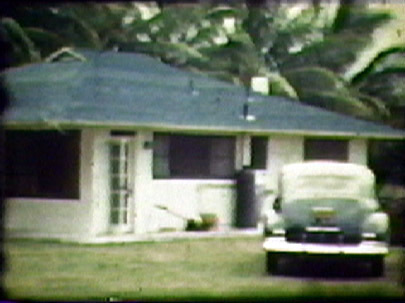 A side view of the Kailua house. 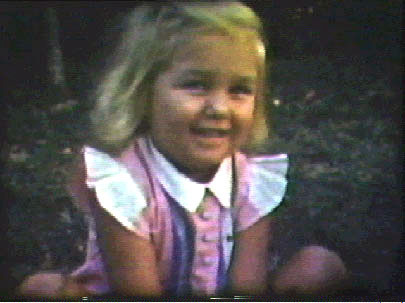 Pat Crane, the little girl that Marg and Bill cared for much of the war.